Today, we are going to share some “best Instagram lead generation strategies“. Not so far, since launched in 2010, Instagram has gained a remarkable popularity for its advanced and filters which are specifically developed for making the amateur photography looking more artistic. But today, it is much more than a food, travel and celebrity accounts; it is a widely used and a powerful photo sharing app. Followed passionately by more than 300 million users around the globe, who are sharing approximately 72 million photos and videos each day, Instagram has successfully gained the reputation of a fabulous channel for brand discovery, engagement and generating powerful leads. With a right and suitable lead generation strategy for your Instagram profile and with the efficient application of hashtags, you can get a dramatic improvement in your site and ultimately increase the sales. How To See who is Looking at Your Facebook Profile? By including industry-specific or brand specific hashtags (for example, perfumes and deo ) so that the users looking for industry tags may find your images in their searches.You are also allowed to use the popular trending hashtags but be aware that your hashtags should be relevant and appropriate so that there may not be any possibility of a negative impact on your brand and business. As the very first step, you have to create your Instagram profile and bring it to the life. Include your company name, its logo, and create an engaging tagline for your profile, it will help you to make your Instagram profile more recognizable. This stage of Instagram offers you an opportunity as you can feature a clickable link for your main website or web page. Here you can add a call to action, for example, instructing your followers to mention your username as well as a hashtag in their photographs relating to your product or service; a great way to improve the engagements. The special feature of the visual nature of the Instagram presents it as a perfect platform for showcasing your product being used in the context, or still real life image. It will be a smarter choice if you avoid the duplication of content to all your social media accounts. It will give your audiences with multiple social accounts a unique chance to see a rather different of your product and services at every different platform.Always try to include some short, snappy and relevant narration of the image you have posted. It will result as a good response from your Instagram community. This description will act as a well-written tone of the voice of your business and brand to produce some kind of authentic effect. While you are also having some other social media accounts, do not forget to connect your Instagram webpage to them. It will increase the awareness of the other channels you are using and also increase your followers’ list of those other accounts. Instagram is the best place to build some strong relations with the quality audiences and potential customers. By posting more posts you can expand your opportunity to reach to a large number of customers. If you share your staff images with your Instagram followers, they will have the chance to see the inside of your company. This is the way to introduce your staff to the public and respecting their talent by showcasing in front of the world. It also shows your human face and gives a good reputation and emotional attachment to your brand. An intelligent marketer knows it very well that Instagram can be used as a platform to showcase your actual products in a better detail. The main object of the overall Instagram practice is to convert the Instagram followers and potential customers into the paying customers. This is the other way to humanize your brand to the Instagram followers. You can share the pictures of the events held by the company. You can also inform your Instagram followers about your corporate social responsibility initiatives. The charity and helping the needful efforts should be also showcased to present your human heart to the world. If you engage with other brands, like and comment on their products and become a good follower of others’ it is a fair way to improve a long term relationship with the brands and their followers. 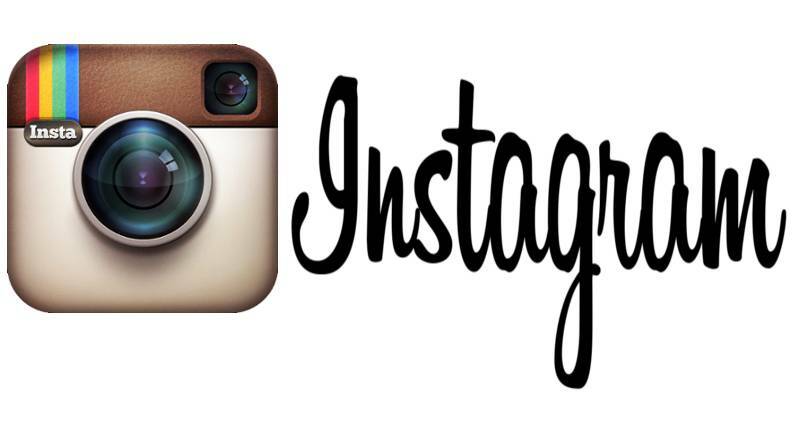 This will give you some very quality and valuable leads on Instagram. A personalized Instagram hashtag is a very powerful thing. First, understand the nature of hashtags and then go down to hashtag road. They play an impressive role in increasing the visibility of your brand and Instagram profile through searches. One thing to be understood very clearly here that if they are constructed around the popular or searchable right keywords they can not help you generate any leads and making your online promotion campaign successful. Above are the Instagram tips to generate leads for your business. The real aim of creating this how to generate leads from Instagram is to show how you can the use Instagram effectively for your business. If you have any suggestions related to this post then please share with us.